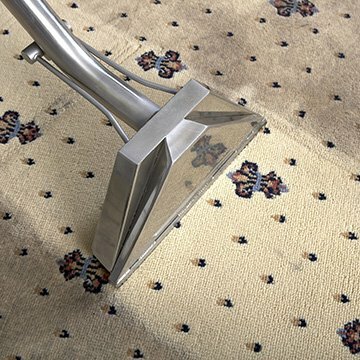 Carpet Bright UK gives a full deposit back guarantee with our end of tenancy cleaning service. Our dedicated end of tenancy cleaning team provides a deep clean for the entire property, giving you total peace of mind. Here at Carpet Bright UK, we're end of tenancy cleaning specialists. We work closely with estate agents, landlords and inventory clerks in all the areas where we’re based to maintain cleaning checks. These checks are regularly verified to ensure they meet the highest industry standards. Our fully trained end of tenancy cleaners have done a professional job for thousands of customers over the years, ensuring that you receive their full security deposit refund without worry or stress. When you book your end of tenancy clean with us, you will be assigned your own dedicated supervisor for maximum reassurance. He or she will be responsible for managing the team of cleaners on the day of the clean and ensuring all work is carried out in accordance with our cleaning guidelines. And we’d never leave you in the lurch: we GUARANTEE that our cleaners will stay as long as it is necessary to achieve the perfect results you need! Contact Carpet Bright UK today to talk about the benefits of our end of tenancy cleaning services and to book a consultation with one of our team. We only use fully trained and certified cleaners. Constant quality assurance checks to ensure a five-star service. To use the most advanced cleaning methods available. We've been voted #1 cleaners in London, Kent & Surrey. We've served over 10,000 happy cleaning customers! 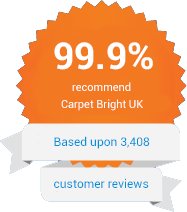 "Carpet Bright UK have always been very reliable and thorough with all their cleans. I wouldn't hesitate in recommending them." 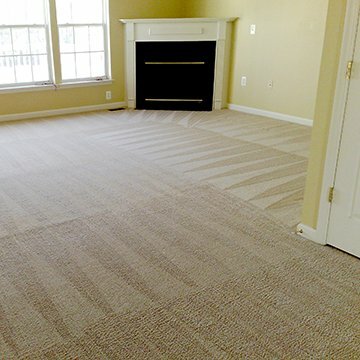 "We have used Carpet Bright UK on many occasions to carry out end tenancy cleaning. The property cleans are to a very high standard." "We have found Carpet Bright UK to be honest, reliable and trustworthy, but above all to provide an excellent thorough end of tenancy clean."